There are leaders, and then there's everyone else. 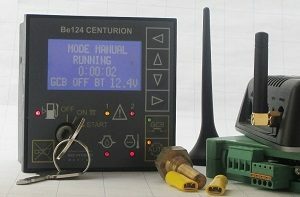 At Bernini Design generator controller manufacturers, we take immense pride in driving the genset controller standards forward, focusing on efficiency, quality, and safety. No one ever complained about our generator controller. Our standards are high. So high in fact, we're in a league of our own, moving our entire industry forward. Bernini Design generator controller manufacturers has become synonymous with the highest quality genset controller. When you deal with generators, your generator controller can be the difference between moving forward and spinning your wheels. At Bernini Design we're continually finding the best new technology. No one ever complained it was too easy. No one ever complained about our technology. Over 500,000 AMF controllers worldwide make BERNINI DESIGN TOP LEADER in automatic mains failure and automatic transfer switch controllers. Wide choice of models and options. When it is about GSM based control systems only a few are able to provide PLUG-AND-PLAY solutions. Bernini Design does that and much much more. 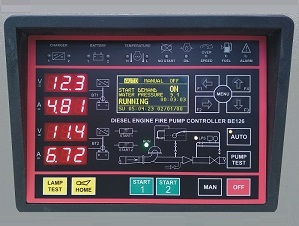 Bernini Design is specialized in design and manufacture of diesel engine fire fighting system controller. A genset controllers integrate, all in one module, an Engine Control & Protection unit, a Charging Alternator Monitoring Module and programmable protective relay for the protection & monitoring of the Alternator. 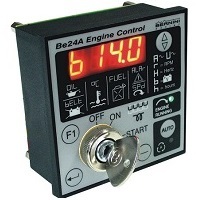 The genset controllers monitor the main parameters of the engine and the main parameters of the alternator. They compare the settings in the memory with the measurements made by the measurement circuits. The result of this comparison will then generate alarms, warnings or why not, logic action. The Bernini Design genset controllers feature a range of programmable settings and are engineered to comply with international standards like NFPA110 or CSA . 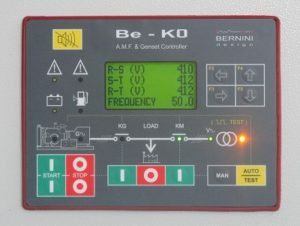 The Bernini Design genset controllers are capable of interfacing with analogue sensors or switches for the OIL/°C/FUEL/Auxiliary Temperature monitoring . 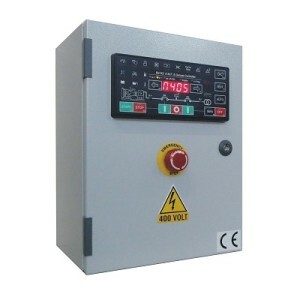 These genset controllers operate reliably in a range of environments, from minus 30 up to 70 degree Celsius and, in some cases from minus 40°C up to + 85°C.